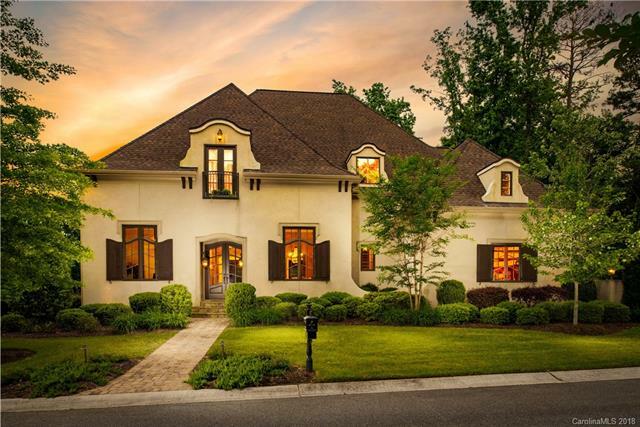 PHASE II GRAND OPENING OPPORTUNITY...Longbrooke Country Estates welcomes renowned South Charlotte custom home builder, Harland Homes, known for their custom homes in Firethorne, Providence Downs, Ballantyne, SouthPark, and surround. Stunning stone and stucco home featuring master bedroom on main, 2-story great room, 3-car garage, and covered porch. Main level also offers study, formal living, butlers pantry/wetbar, and chef’s kitchen. Very flat cul-de-sac lot (#5) will suit this proposed Harland Home perfectly. Low property taxes and no impact fees. Buyer can customize or change anything or bring your own plans. This plan has been Longbrooke approved for this Select Builder. Call listing agent for details.